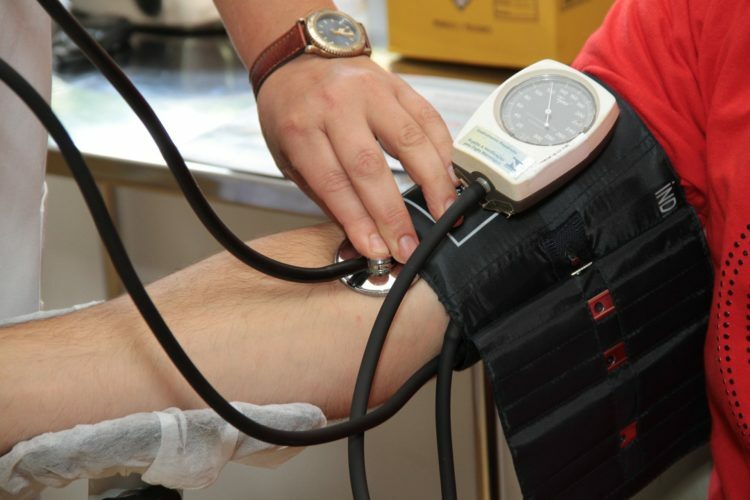 When it comes to the optimum functioning of the human body, good circulation is crucial. The circulatory system is the system in the human body responsible for the transportation of blood, oxygen, nutrients, waste products, and toxins. It is also in charge of regulating both body temperature and pH levels. As it is so vital for overall health, proper circulation is important. 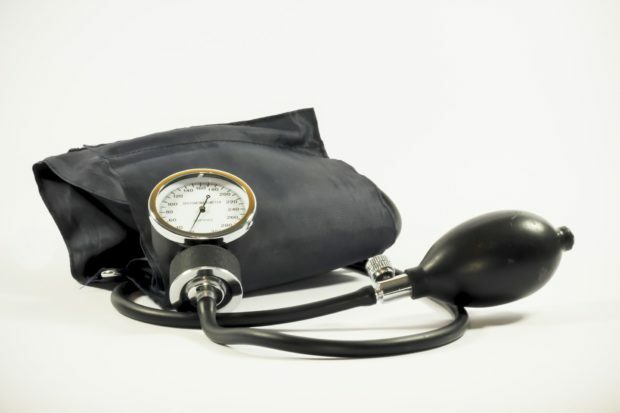 Poor circulation mainly occurs because of high blood pressure, smoking and living a sedentary lifestyle. Furthermore, a weak circulatory system can cause brittle hair and nails, chronic fatigue, loss of appetite, diabetes, muscle cramps, obesity and even digestive health problems. One aspect of your life that can affect circulation is your diet. Incorporating the below-mentioned foods into your diet will not only improve blood flow but it will also help to protect heart health. This dark red vegetable is perfect for boosting circulation – so much so that athletes regularly consume it as juice. Beetroots are rich in nitrates and these compounds help to increase both blood flow and oxygen. When athletes drink beet juice, the nitrate boosts blood flow and oxygen to the muscle tissues and this can then boost their overall performance. As high blood pressure can affect the effectiveness of the circulatory system, one study published in the Journal of American Heart Association revealed that beet juice can help to lower high blood pressure. If you’re a fan of spicy foods, your circulatory system may be in great shape. 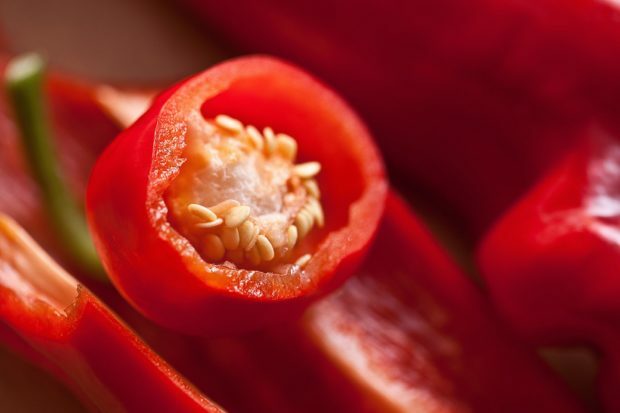 Capsaicin is the compound found in cayenne pepper responsible for its spicy taste. It is also responsible for encouraging vasodilatation – the relaxation of blood vessels, which then increases blood flow and lowers blood pressure (1). This is why capsaicin is often listed as an ingredient in pain-reliever creams. If you’re not a fan of the spicy life, try adding a pinch of cayenne pepper to your morning eggs. Oranges, lemons, and grapefruits are all rich in vitamin C thus they’re circulatory superfoods. Aside from protecting the body against free radicals, vitamin C strengthens capillary walls and prevents plaque buildup – which then helps to prevent poor circulation. Chocolate lovers can feel less guilty about their sweet tooth. Dark chocolates with a cocoa content of 70% and up are ideal for improving blood circulation. Cocoa is extremely high in natural flavonoids and a study published in the Circulation Journal revealed how these flavonoids can boost blood circulation. When it comes to a heart-healthy diet, omega 3 fatty acids are front and center. 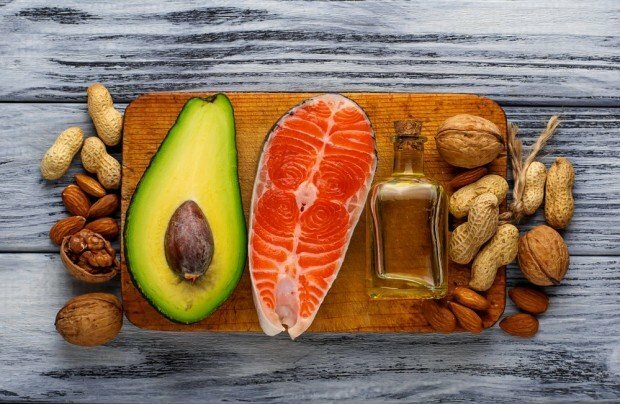 Found in avocados, salmon, and nuts, omega 3 fatty acids help improve blood circulation by lowering blood pressure and helping to prevent both blood clotting and plaque buildup. In fact, studies have revealed that a deficiency in omega 3 fatty acids can cause poor circulation (2). A bright yellow powder, turmeric contains the chemical curcumin which not only gives it its bright color but, as studies have shown, helps to improve blood circulation (3). Aside from reevaluating your diet, there are many other lifestyle changes you can make to improve your circulation. This includes quitting smoking, leading a more active lifestyle, staying hydrated, maintaining a healthy weight and practicing good stress management techniques. Adopting a martial art is a great way to keep active and alleviate stress. Click here to find out more about the low-impact martial art that is tai chi.